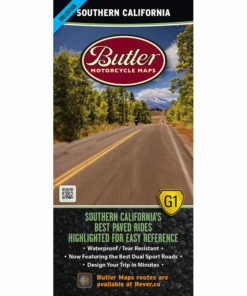 The Northern California G1-Series map covers the area from the Oregon boarder south to roughly the city of Santa Cruz on the Pacific Coast. 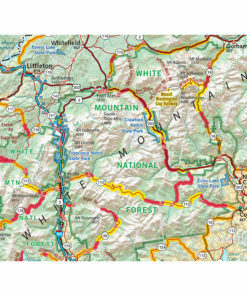 In between are, foggy coastlines, giant trees, granite spires and roads that cross them all. 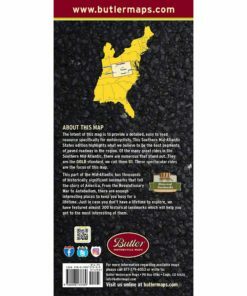 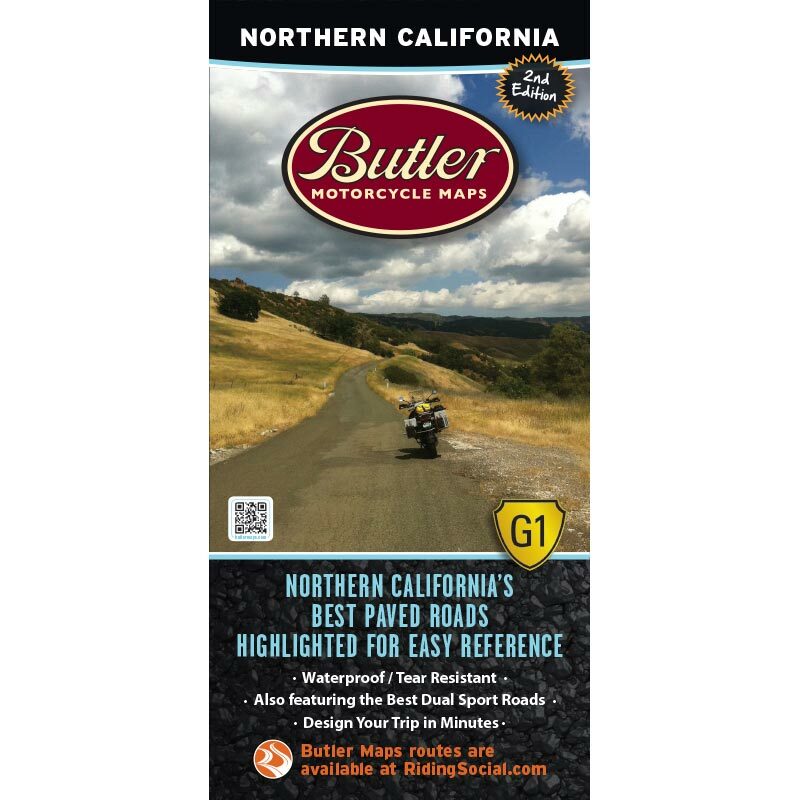 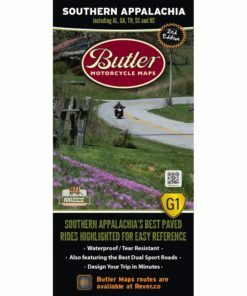 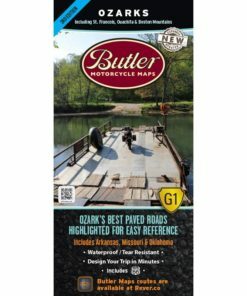 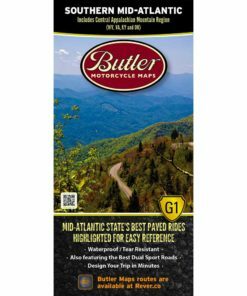 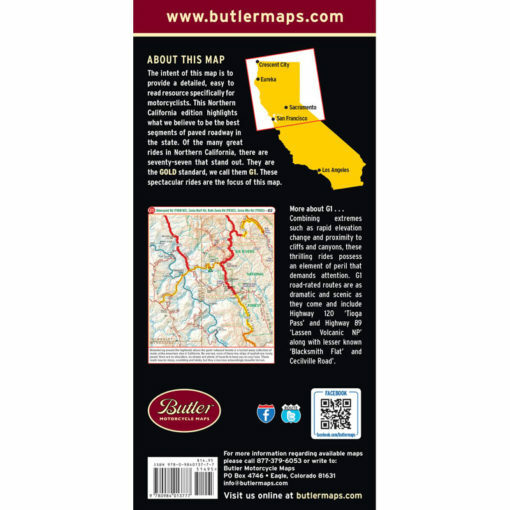 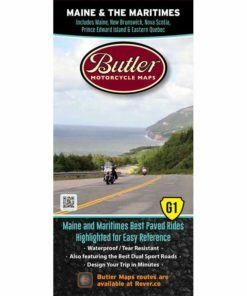 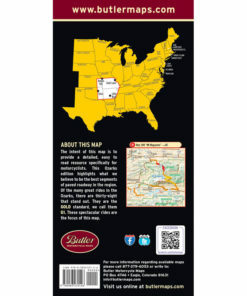 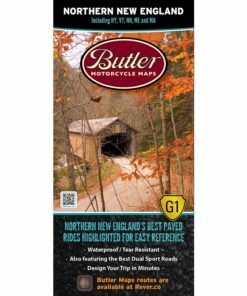 The Butler team rode over 30,000 miles to document and rate the roads you will see highlighted on this map. 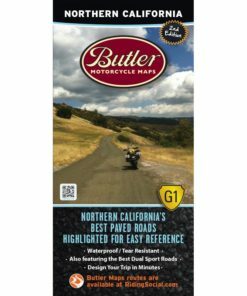 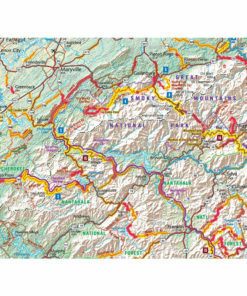 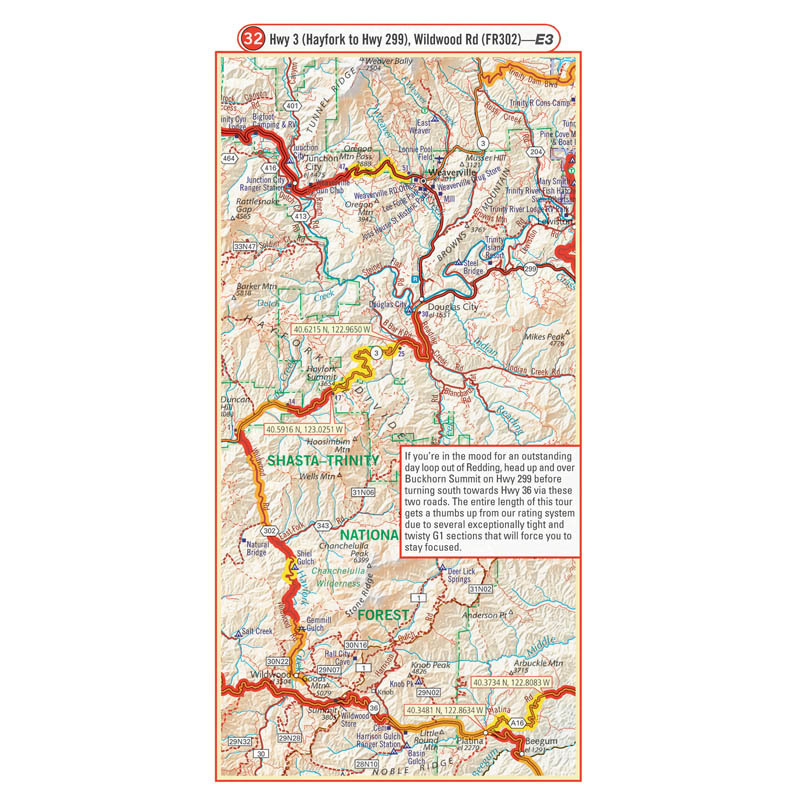 In addition to the best paved segments there is also a hand picked selection of our favorite dual-sport roads. 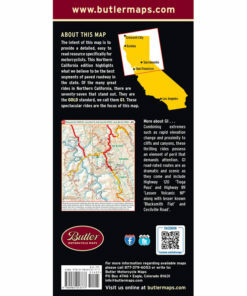 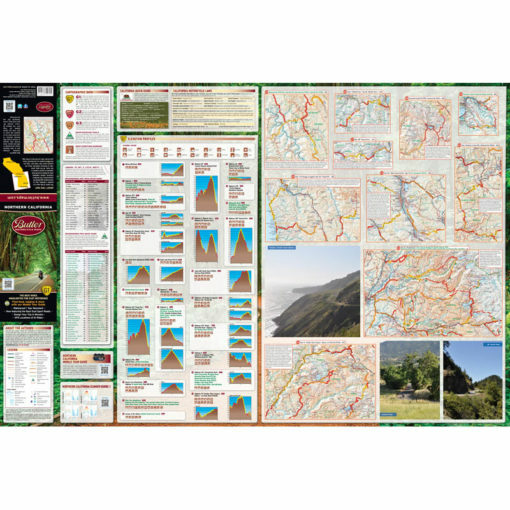 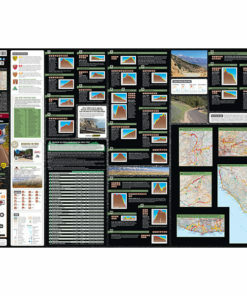 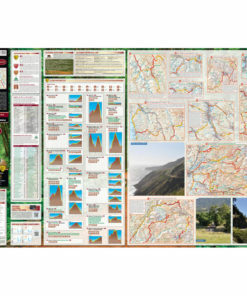 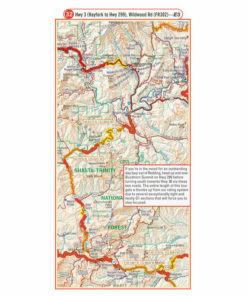 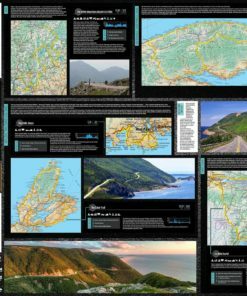 Like our Southern California map this one also features Paved Mountain Trails. 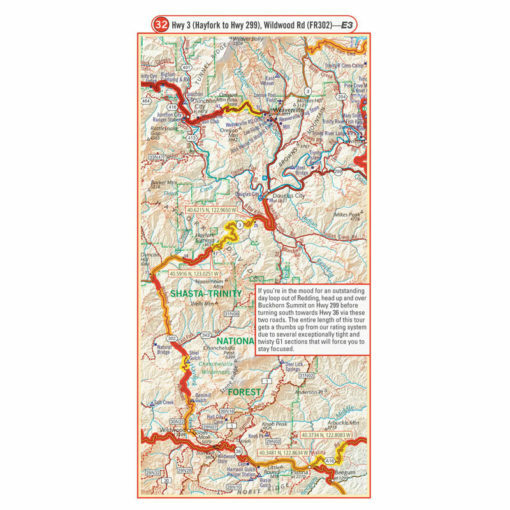 ‘PMTs’ as we call them are those rough and crumbling excuses for a paved road that can make you beg for the freeway or laugh for miles depending on the type of bike your are on. Look for the little green triangles on the map that point these out and don’t say we didn’t warn you… or thank us that we did.